Driving is something we bet you take for granted. You don’t realise the luxury you have of being able to jump in your car and drive wherever you want. To not have to rely on public transport to get to where you need to go, or a lift from someone you know. Or even worse… walking. You’ll most likely have started driving from a young age, and you might even have children who are just coming up to the age of being able to drive. So what does the future hold for the both of you? 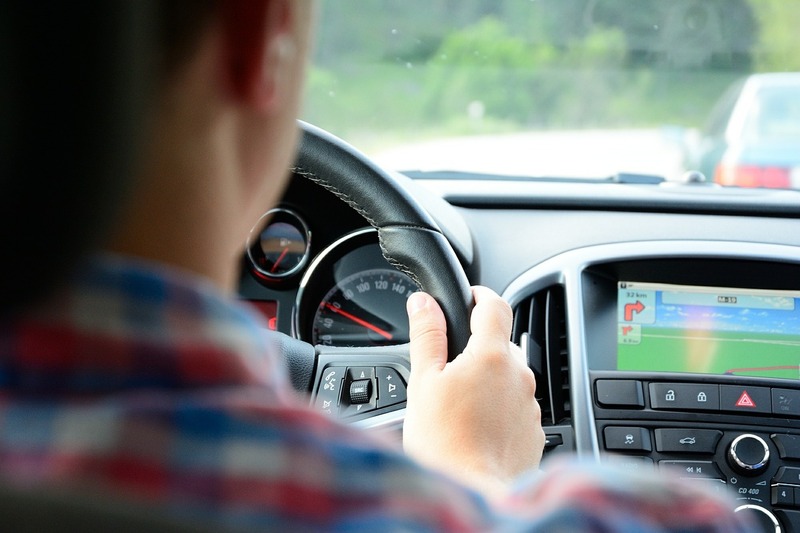 Technology is playing a big part in the way in which driving is changing. Cars are changing, laws are changing, and more importantly, the whole experience is changing. So to show you how the future is shaping up, we’ve got a few points lined up. Have a read on to find out more. You might be old enough to not even remember your driving test. You might be young enough to be having your test coming up soon. But one thing we do know is that the way tests are being taken is changing all over the world, for both the theory and the practical part of driving. They’re becoming stricter, and the questions that need to be answered are becoming a bit tougher. A learners permit test is the first step for many young Americans. It is the stepping stone that leads to a learner’s permit, which means you’re free to drive around, supervised, as much as you want. The way in which the test is took can either be doing in a test center, or online. It is fairly easy to do as long as there has been enough revision done, that will never change. It is the driving test that is become a little more strict. There are certain things that you now can’t do, that you might used to have been able to. For example, you can now fail your test for the slightest hesitation. But hesitation is natural when you’re not under test conditions, let alone when you are. The driving age in the US has always been a15 in most states, however, new laws are being put in place in some states bringing it up to 16. To anyone outside of the US, 15 will seem like a really young age. For example, in the UK the driving age is 17. A lot of people will argue 15 is far too young to face the dangers of the road. If the laws become more widespread, it could become a nightmare for young drivers wanting to get on the road as young as possible. This really is shaping the future of driving. Long gone are the days where electric windows were a thing of luxury. There are now cars that can drive themselves, detect danger, move you back into lane, and park your car for you. Are we edging towards the potential for futuristic cars such as those that can fly… probably not in our time, but we are edging towards the luxury of being able to sit back and relax, and let the car do all of the work for you. Again, there is a lot of controversy over this one. Some think it is the best idea in the world, others thing it is just too dangerous. Both sides of the argument are right. Technology is amazing, don’t get us wrong, but how many times has a piece of tech you own broke, froze, or malfunctioned momentarily doing the opposite of what you asked it to do. Exactly. So how is it justifiable to let technology run a car? Well, a lot of research has gone into the production of the cars, and they’re thoroughly tested for faults before being rolled out of the production line. For a lot of people, the luxury of not having to push a pedal and turn the wheel far outweighs the dangers of the car potentially killing you. Whilst we’ve made that technological advancement seem rather bad, it is important to look at the picture on the whole. We’re making massive strides, and some of the safety features that are now being used in cars is amazing. A lot of them can read the roads and predict when a crash is about to happen, causing the breaks to be engaged. A lot also come with an override system so that you don’t get into any trouble if they’ve malfunctioned. The dangers are constantly on the rise, and it is not something that the younger generation has to look forward to. If you’re a driver at the minute, you’ll know just how horrible some roads are to drive on, and how horrible some other drivers around you might be. Millions of people die each year due to car crashes, and the population just keeps growing and growing. So surely that means there is going to be more and more crashes, or at least a larger potential for a crash. There’s also the danger of drugs and drinking which seems to be getting worse and worse. The police are cracking down on it, and there are technological advancements being made that make the alcohol testing kits more accurate and efficient, so it is easier to convict a potential drink driver. The roads are the final thing that we’re seeing a change in, often not for the better. They’re just getting busier and busier, meaning more fuel is being used in traffic, and more aggravation is being created which could cause a crash out of anger. The condition of the roads is also getting much worse. Every five yards there seems to be another pothole, all of which is very damaging to the cars. However, we are seeing motorways and roads adapted to cope with the increased traffic. More lanes are being created, and better traffic light systems installed to help manage the flow of traffic. Hopefully the condition of the existing roads can improve to!